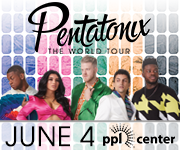 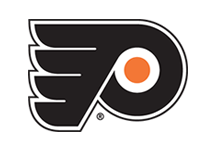 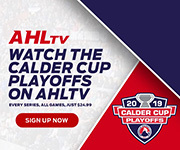 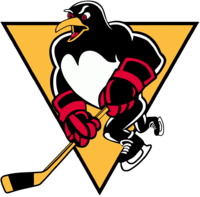 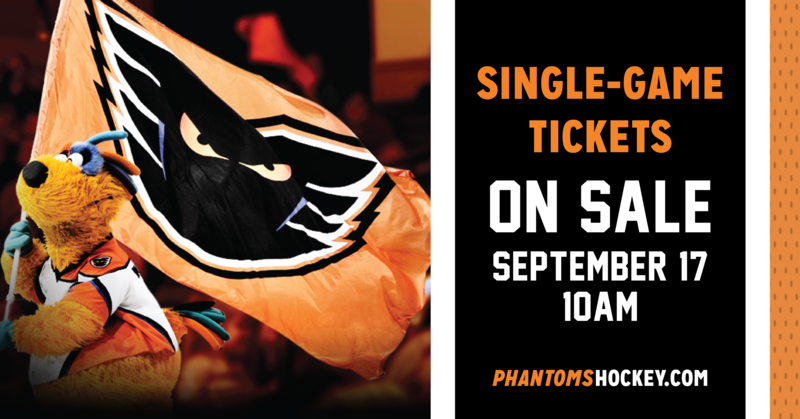 Lehigh Valley, Pa. — The Lehigh Valley Phantoms, proud AHL affiliate of the Philadelphia Flyers, announced today that single-game tickets to all of the team’s 2018-19 regular season contests will go on sale Monday, September 17, at 10 a.m.
Additionally, the Phantoms have also announced that their Saturday, March 9, game against the Charlotte Checkers, slated for a 7:05 p.m. puck drop, has been rescheduled to Sunday, March 10, at 1:05 p.m. 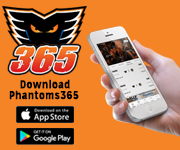 The highly anticipated fifth season of Phantoms hockey in the Lehigh Valley is set to get underway on October 6, 2018, when the team takes on the Bridgeport Sound Tigers inside of PPL Center in downtown Allentown at 7:05 p.m.
Limited tickets remain for Opening Night, the best way to guarantee your seats for the first game of the season is by purchasing an all-new Flex Plan via the Phantoms Ticketing Office. 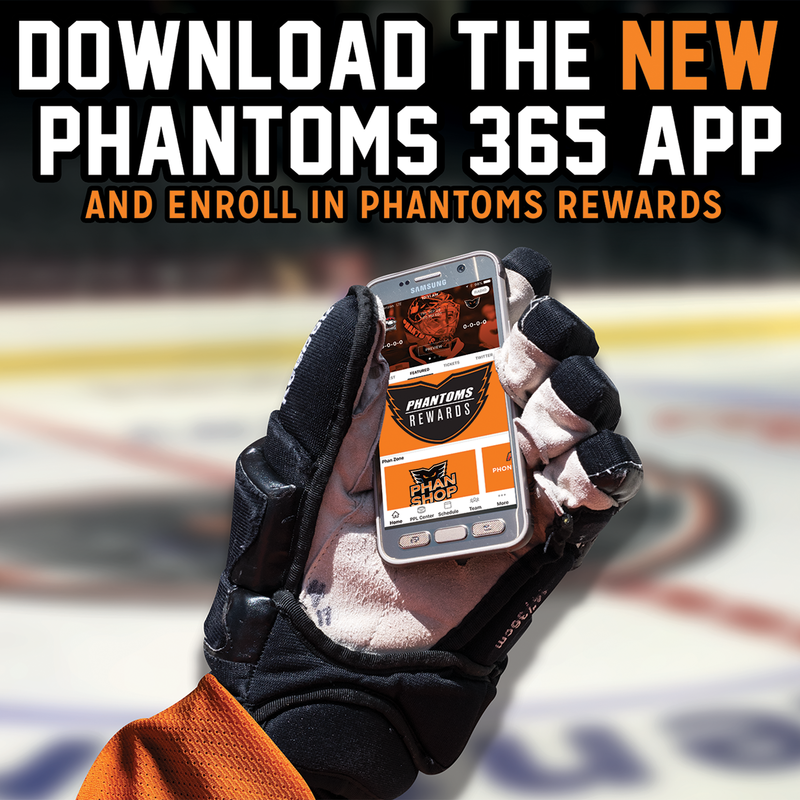 Our Flex Plans start at $202.50 and allow fans 10 vouchers to use any way they’d like throughout the 2018-19 regular season. 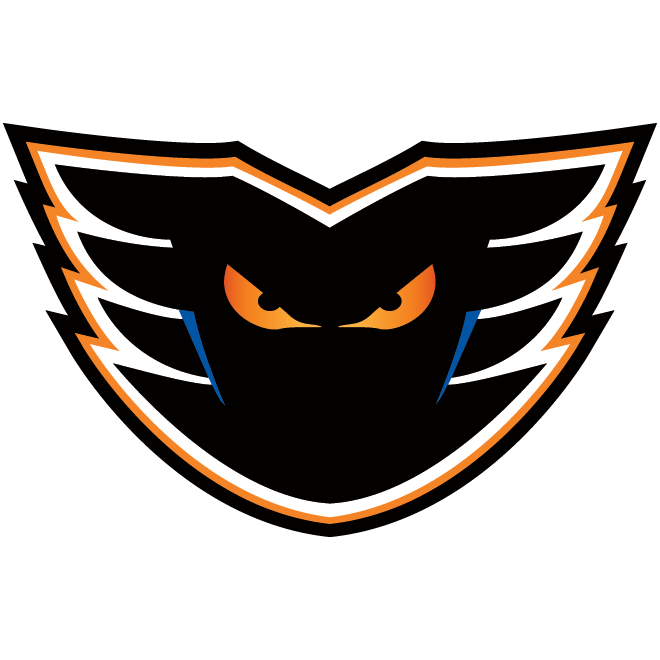 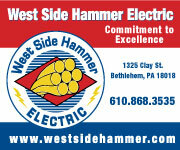 Call the Phantoms Ticket Office today for more information at 610-224-GOAL (4625).